Chocolate Ice Cream from Squash? 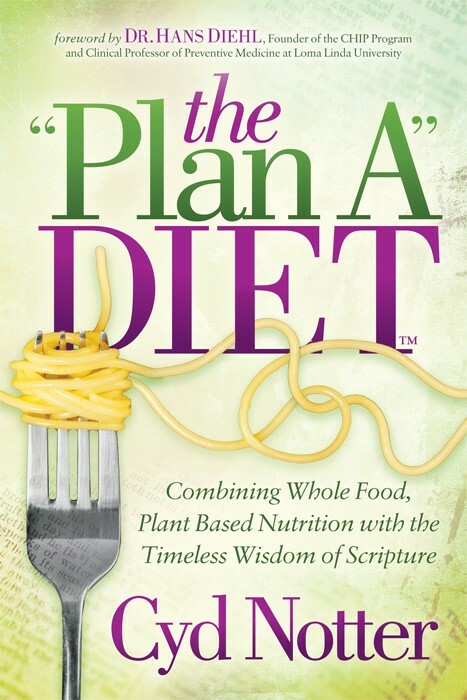 Are you ready to try something completely different and EASY? 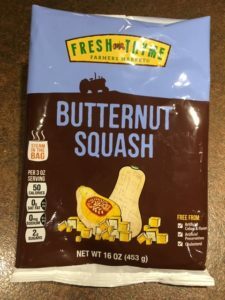 When the Engine 2 Team sent out a blog post showing Five Plant-Strong Squash Recipe ideas, I was eager to look into it because I love to bake squash in the fall. 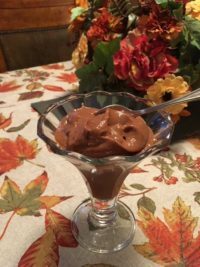 I was NOT expecting to see a recipe for Chocolate Ice Cream, however! Just five simple ingredients. A bag of frozen squash, 1/4 cup unsweetened cocoa (or cacao) powder, 1/4 cup almond milk, 1/4 cup maple syrup, and 1 tsp vanilla. Put all into a high-speed blender, using the tamper to mix the ingredients together until it reaches a sorbet consistency. Don’t do what I did, though. Using a Vitamix, it seemed like the texture wasn’t getting very smooth and impatience got the best of me. I added more almond milk when I shouldn’t have, and it affected the consistency. It turned out a bit runny but still good. Lesson learned. Give the blender all the time it needs to process everything smooth, which is only a few minutes. On a scale of 1-10, I’d give this recipe an 8 for flavor, and an 8 for texture (but my fault). My hubby liked it more than I did. Will I make it again? YES. Low-fat, nutritious chocolate ice cream in about 5 minutes? I’m in. Butternut squash is very low in Saturated Fat, Cholesterol, and Sodium. It is also a good source of Vitamin C and Folate and a very good source of Vitamin A and Manganese.